Great article…I love learning about the history! Speaking of making “new” history, perhaps check out George Lopez in a kilt yesterday golfing away in Pebble Beach at the AT&T Golf tournament (brickmanblog.typepad.com). And, the Wicked Tinkers were recently on the Craig Ferguson show, too. 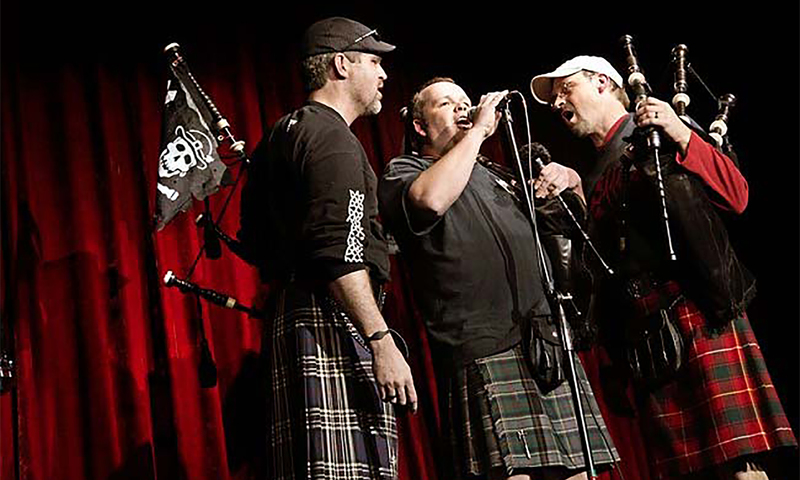 My feeling is, the more we see kilts and bagpipes in public media, the better it is for all of us who love the pipes! Next PostNext I’m back…and I choose a tune from my previous two posts!